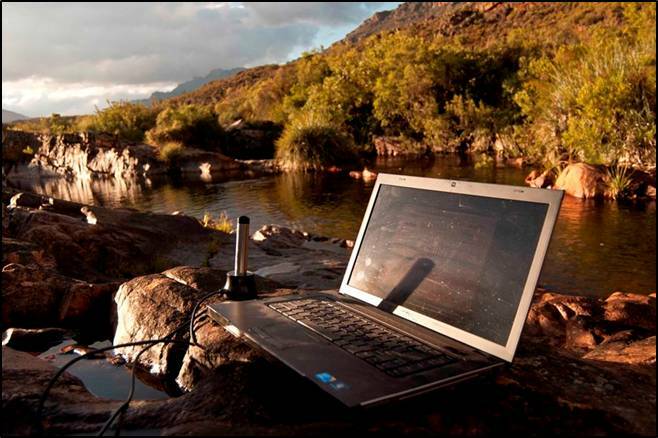 There is a paucity of long-term (longer than five years) monitoring data sets for freshwater ecosystems in South Africa’s Cape Floristic Region biodiversity hotspot, but such data are vital for detecting critical ecosystem changes (such as losing ecosystem services and unique biodiversity) and managing these systems accordingly. The underlying causes of this conservation problem are twofold: first, capacity and funds to collect consistent, standardized, coordinated, reliable data are inadequate; second, there is presently no working regional information system that accepts the kinds of freshwater biodiversity data that are being collected, houses such data, makes the data readily available to end-users and provides consistent and informative outputs that are critical for effective conservation and management. 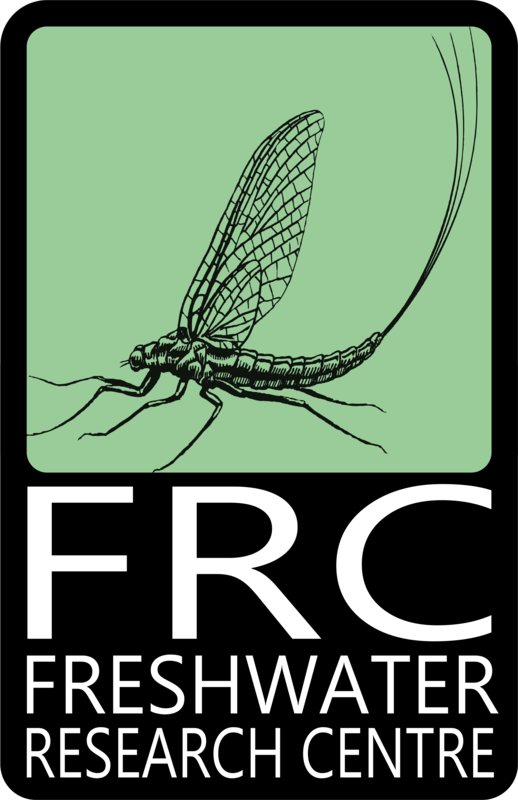 In response to the second cause, FRC have received a JRS planning grant to assess the need, and develop a proposal, for a freshwater biodiversity information system for evaluating long-term change in rivers in the Cape Floristic Region of South Africa. 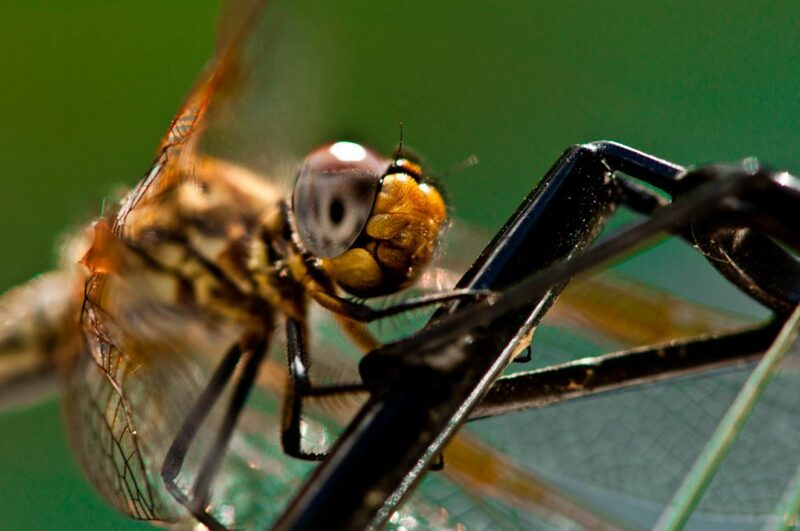 Our vision is that the information system will encourage and accept a consistent flow of relevant, reliable freshwater biodiversity data from a network of strategically-located sites, into a reputable, open-access database, and will translate these data into a form that is accessible to end-users like biodiversity managers. Our approach in the planning phase of this project is to (1) meet with our partners from key organizations to develop a shared vision for a freshwater biodiversity information system for decision making in the Cape Floristic Region; (2) Cement partnerships and determine roles and responsibilities of partner organizations and individuals; (3) work intensively with our technical partner to develop the plan (including data architecture, software, programming and interface design) for the information system and to (4) produce a full project proposal for a Freshwater Biodiversity Technical Project from JRS which includes a detailed project plan (5).